A very cute coloring page of a Fairy face (original title in French: Bouille de Fée), drawn by Ceeloo. 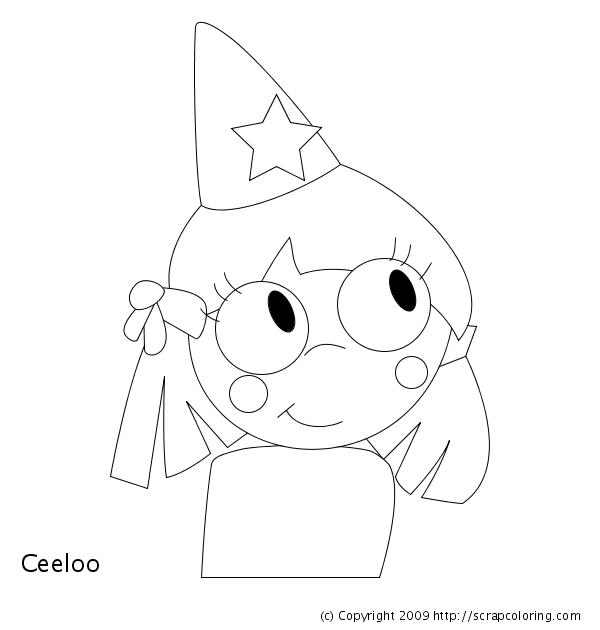 On her blog Créations graphiques de Ceeloo you will find more printable coloring pages, many more faces, paintings, drawings etc. If you do not see the online coloring page Fairy Face in black and white above, you need to use another web browser: see the page Supported Browsers.